Posh Beauty hosted a cocktail soiree with One Medical Group on Tuesday night at the luxurious SIXTY Hotel in Beverly Hills. 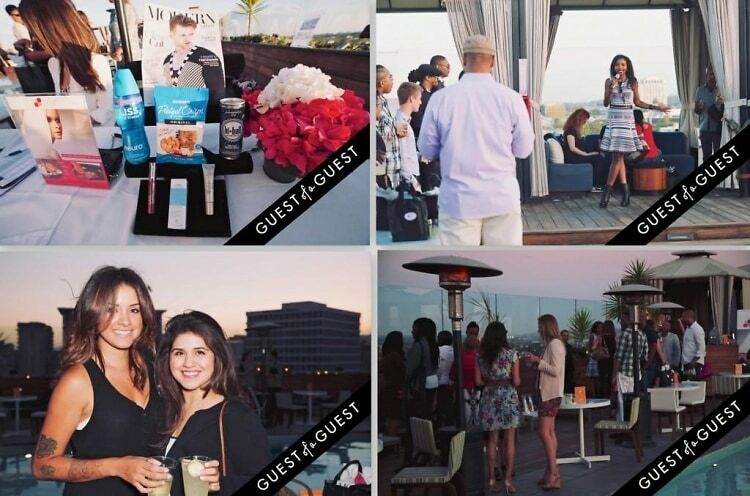 The invitation-only event saw guests enjoying music, cocktails, hors d'oeuvres, and swag bags at the plush rooftop and pool deck. The guest list consisted of celebrity stylists, makeup artists, beauty vloggers/bloggers, and many beauty influencers from Beverly Hills and West Hollywood.